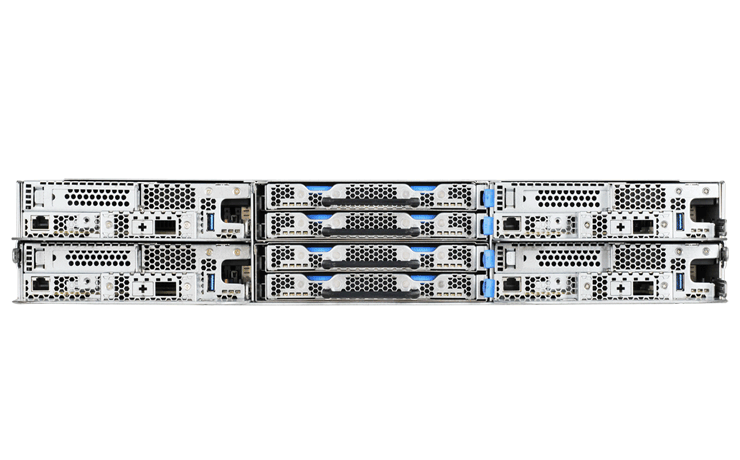 Quanta F06D is a next generation converged infrastructure solution that consolidates the compute (server) tier and the storage tier (up to 32x disks) into a single, integrated system. Quanta F06D utilized the full advantage of the latest Open Compute Motherboard spec v.3.0, which are the same motherboard that powers the one of the largest datacenter in the world. Open Compute Motherboard spec v.3.0 had validated with the industry’s highest reliability standards, it is also the single most manufactured motherboard in the world for its astonishing manufacturing perfection. It tailors these for mainstream enterprise and high-performance-computing. F06D’s innovated highest density storage design offers the converged infrastructure the deliver service more economically and efficiently with lowest latency. 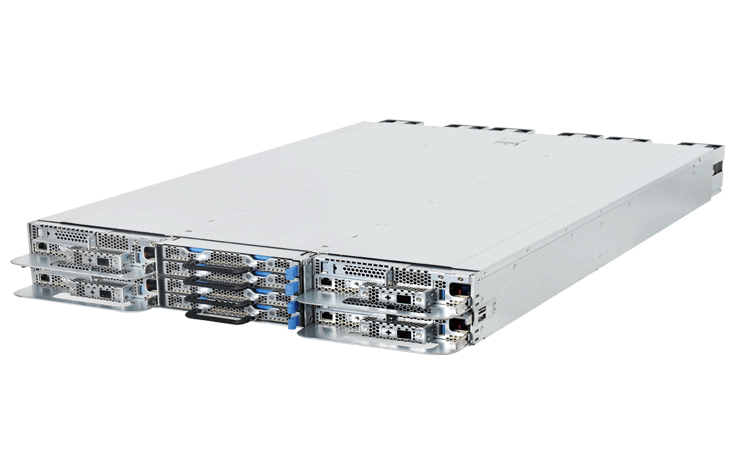 The power of convergence is best demonstrated by the integration of system-level overall 32x 2.5” hot-swappable storage into the server tier to drive faster I/O performance. Having compute and storage resources must be co-resident to deliver data I/O with low latency and with the ability to scale without constraints. 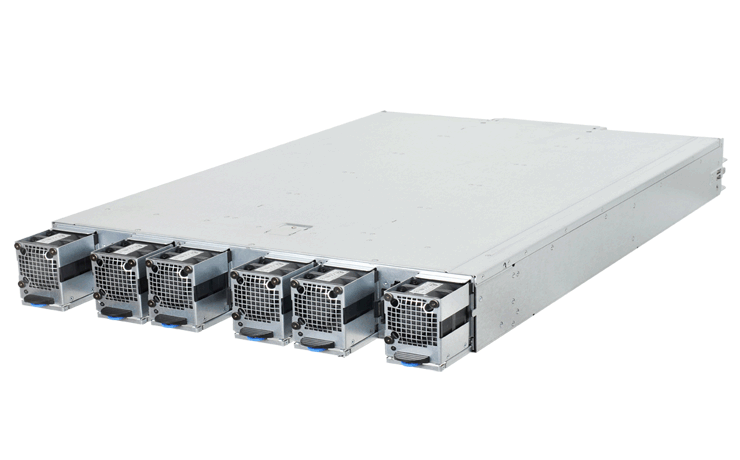 Quanta F06D converges compute and storage into a single system, eliminating the need for traditional storage arrays. The convergence of compute and storage into a single appliance provides a flexible, scalable building block for the modern datacenter. The modular building-block design protects your organization IT investment with potential upgrade in the future. Open Rack’s centralized power shelf design allows your rack frame and power shelf continue to be used for multiple generation of hardware upgrades. Quanta’s F06D further takes this design to the next step, by offering modular swappable-backplanes, compartment-design enclosure that can flexibility insert the next generation computer, storage module of your choice. The scalability and performance that the world’s largest, most efficient datacenters enjoy are now available to all enterprises and government agencies.